Packing lots but want to carry light? 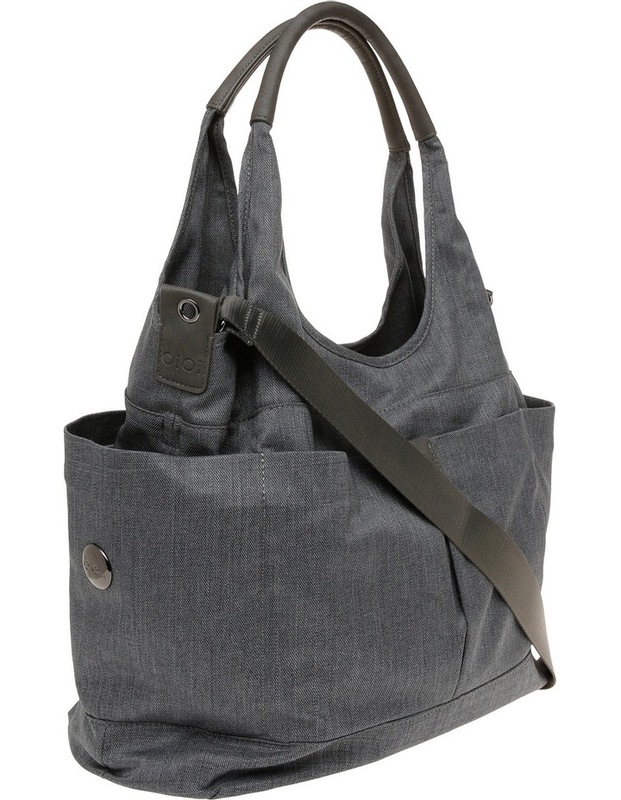 The Grey Textured Slouch Linen has plenty of pockets to throw in all of that baby gear. 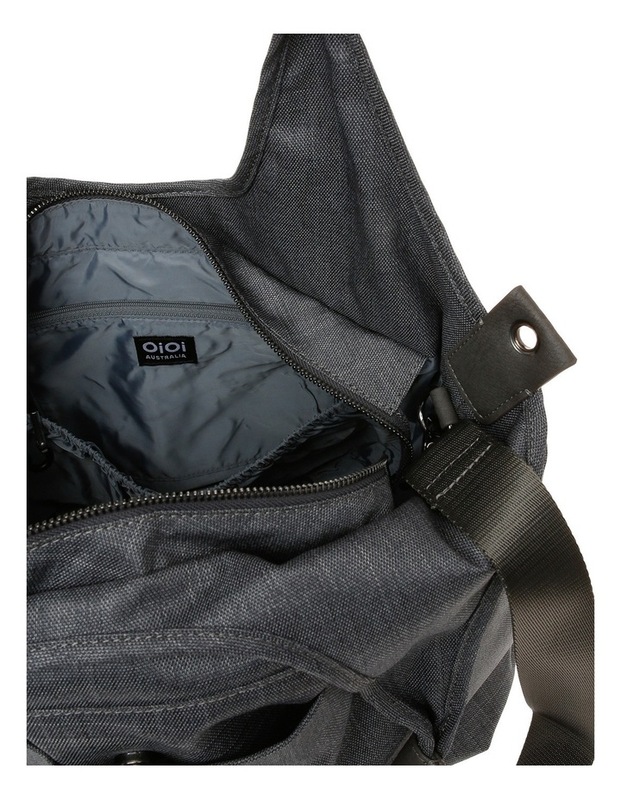 The light-weight fabric will make sure you don't feel like you are carrying the whole house! 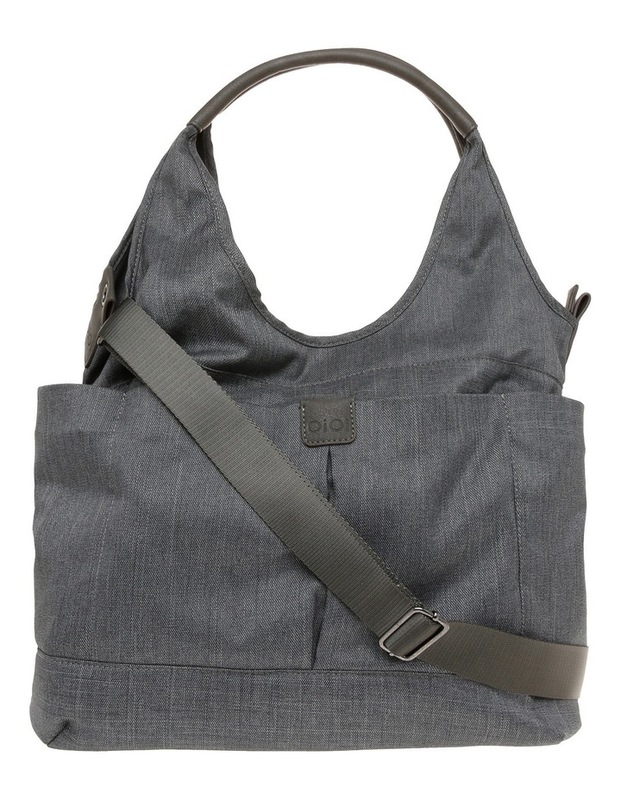 Easy to wipe, long detachable shoulder strap, 4 roomy exterior pockets - perfect for a mum of multiples! 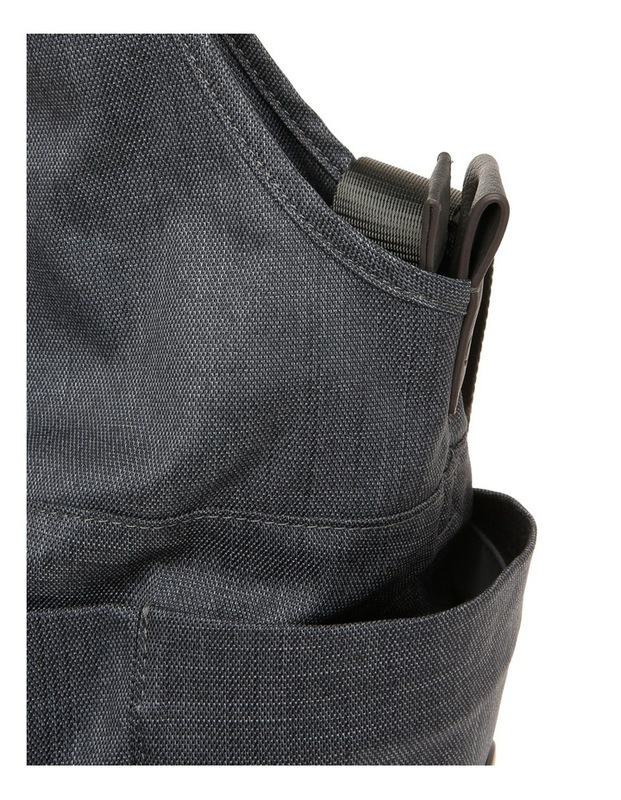 Textured polyester linen - water resistant finish. 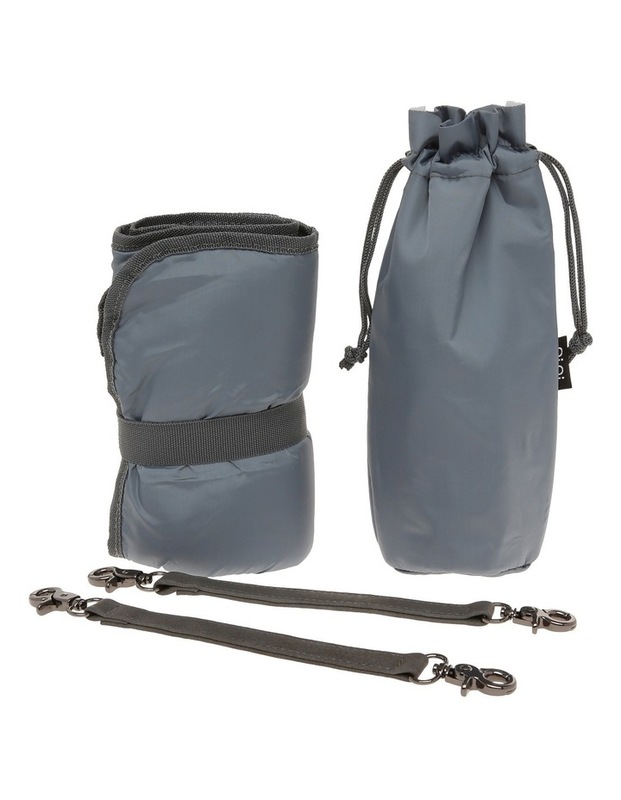 Top handle with Blue Buffalo-look PU trim long adjustable web strap detachable stroller straps 4 exterior pockets, back, front and side, includes two insulated pockets one main internal compartment with zip and elasticised pockets top zip closure grey nylon water resistant lining and accessories large padded microfiber change mat insulated bottle holder - insulation 2 hours (max bottle size 330mm) large PVC wet purse with zip closure for wet items long detachable web shoulder strap detachable stroller straps. Height: 39cm, Width: 48cm, Gusset: 22cm.